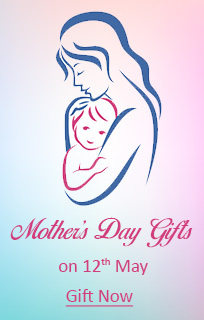 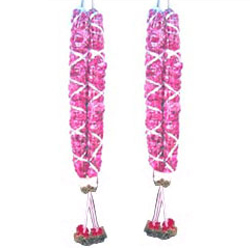 These garlands are made with petals of the Rose Flowers. 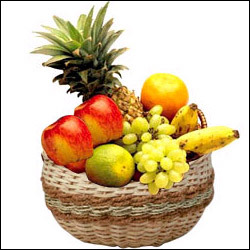 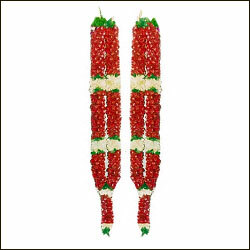 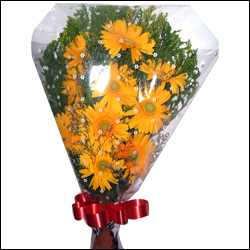 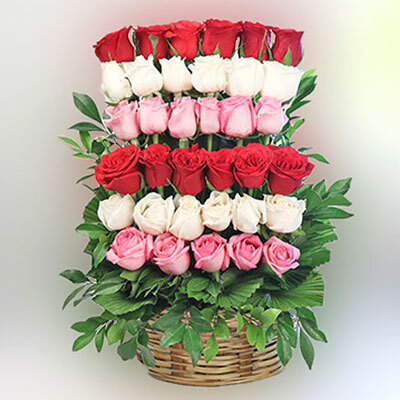 The speciality of the garlands is that only petals are used in the garland instead of the complete flower for special occasions like engagements, marriage receptions or any felicitations. 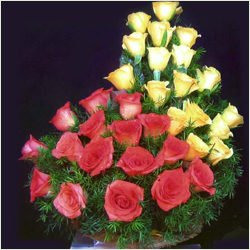 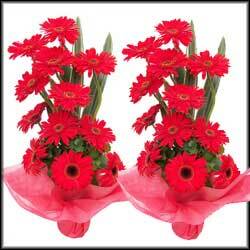 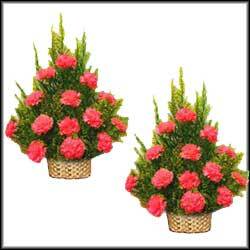 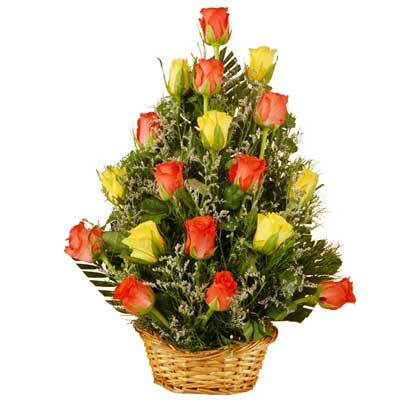 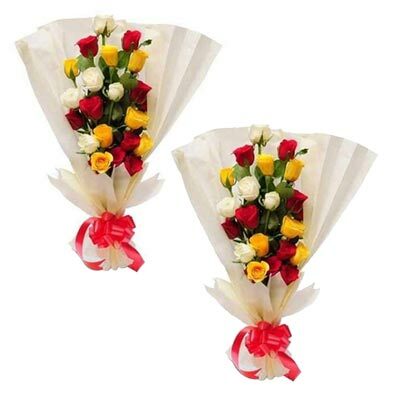 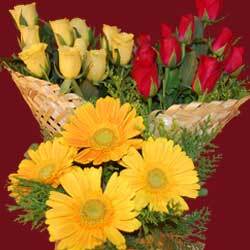 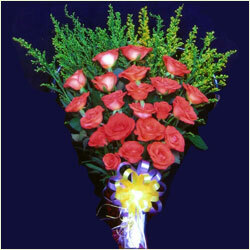 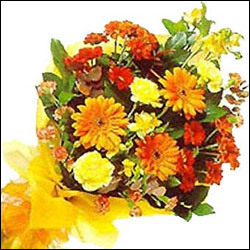 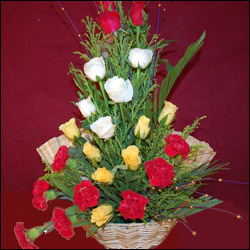 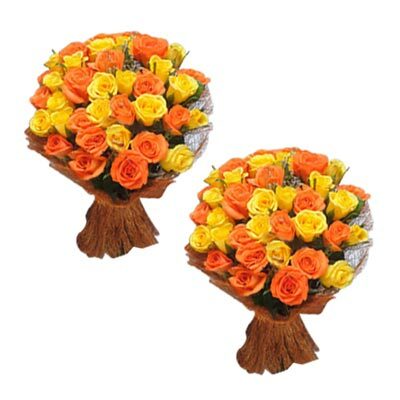 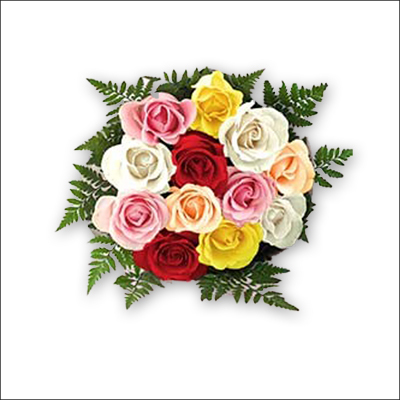 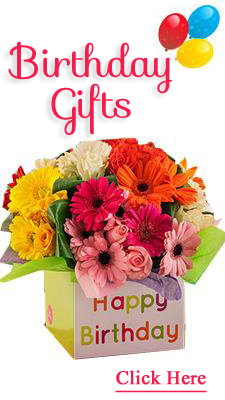 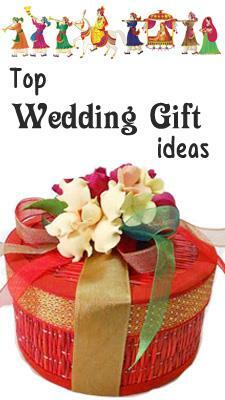 Wish the newly wedded couple with this beautiful bouquets which are arranged with 12 red Zerboras each. 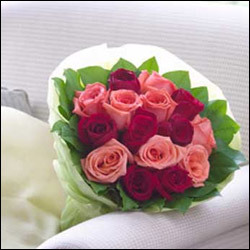 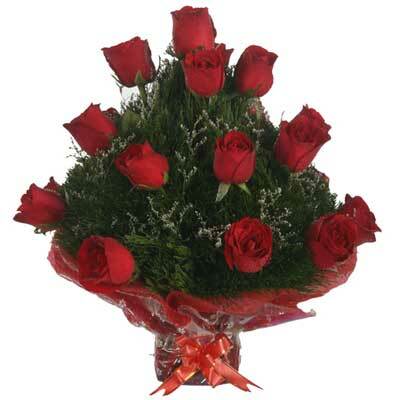 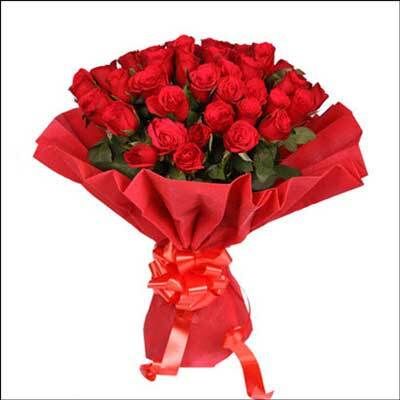 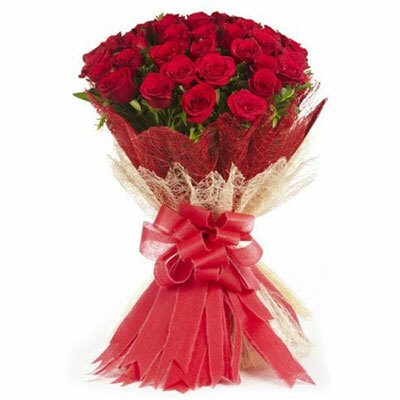 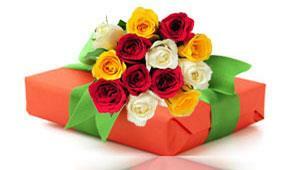 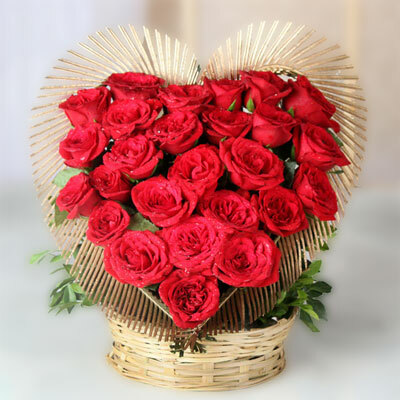 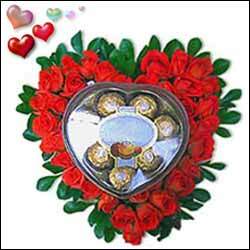 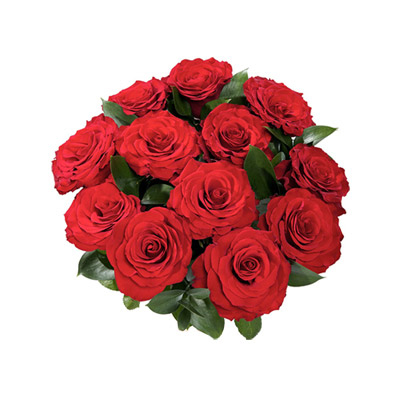 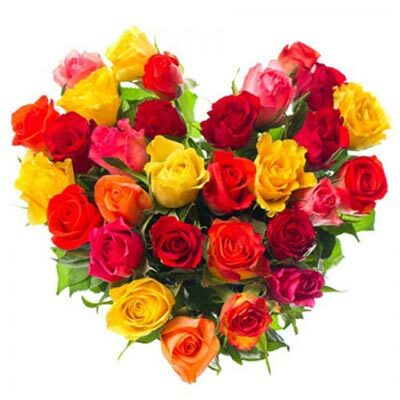 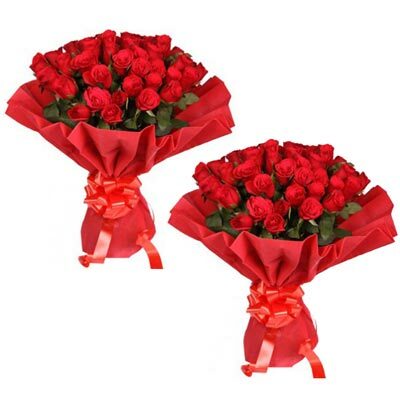 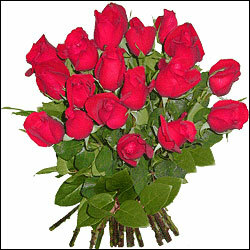 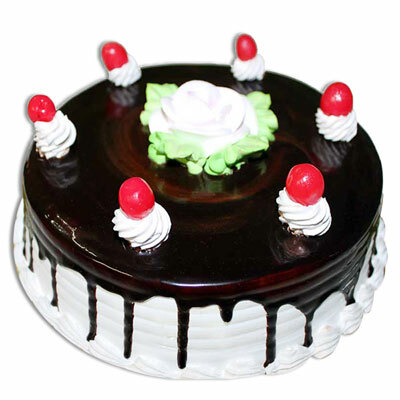 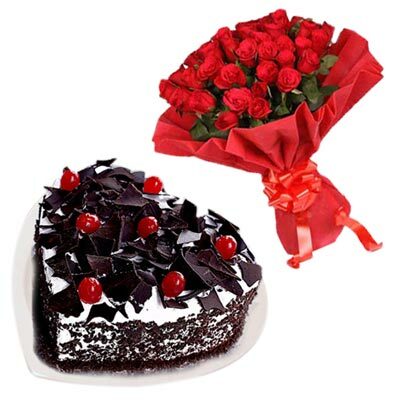 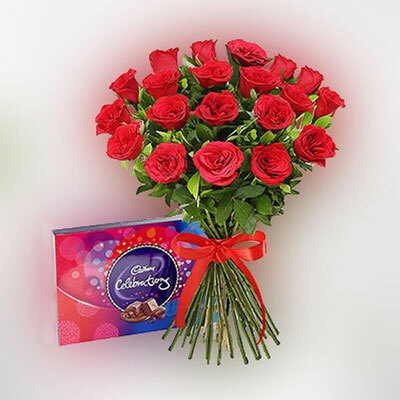 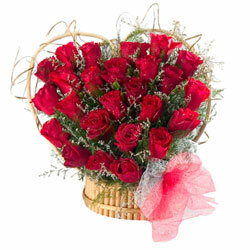 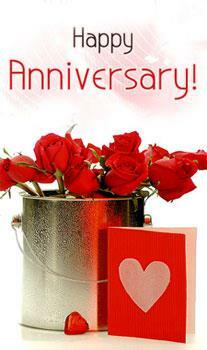 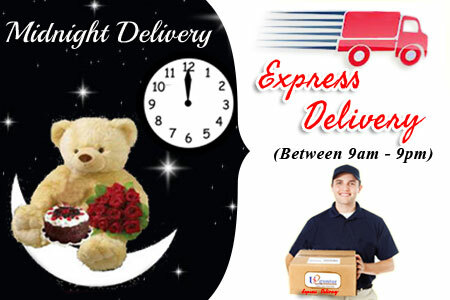 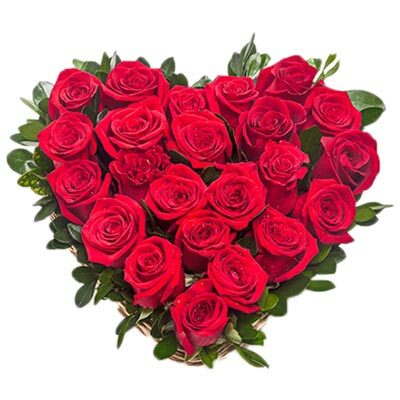 36 fresh stem red roses heart shape flower arrangement with heart shape Cherior chocolate box.